Our service	12 Hours Inquiry-Reply.Welcome to visit our website for more information. 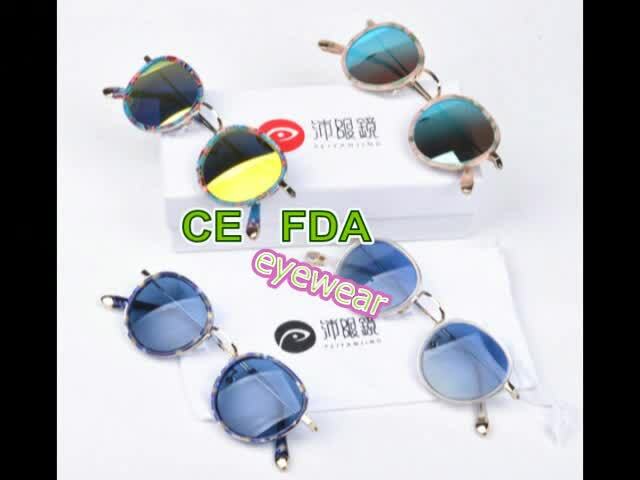 sunglasses lens: Cr39 lens,Polarized lens, Nylon lens, we sourceZeiss lensas well. Hinge/spring: normally, we use china hinge, and also use the high qualityRedtenbacher spring hinges,OBE spring hinges,^^. Acetate:JinYu, JinYe, JiMei, Eleung, Mazzucchelli^^.